There’s no doubt about it. Firefox for Android is definitely feature-packed. 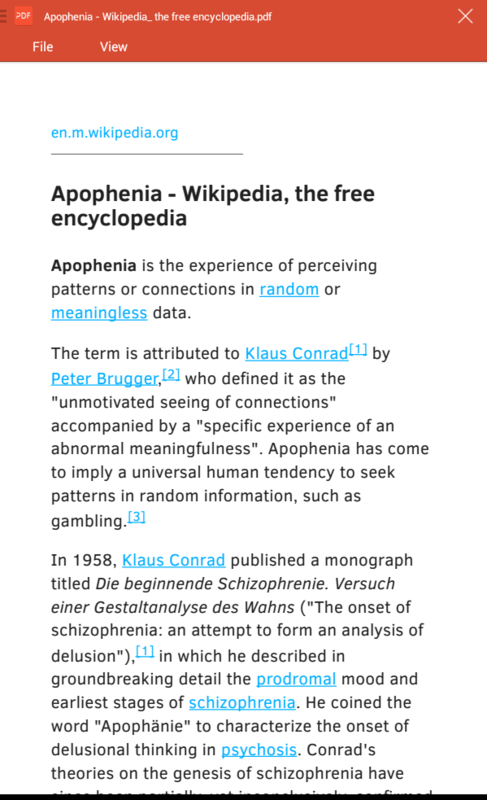 Not only does it allow you to read articles in distraction-free mode , it also lets you download articles or web pages as PDF. Yes, that’s right. Firefox lets you do that in the simplest way possible. No need to download and install another third-party app from the Play Store. If you’re still new to using the Firefox mobile browser, here’s how you can use it to download and save any web page as PDF. Download and install the latest version of Firefox on your Android device. Once installed, open Firefox and load any web page that you wish to download and save as PDF. 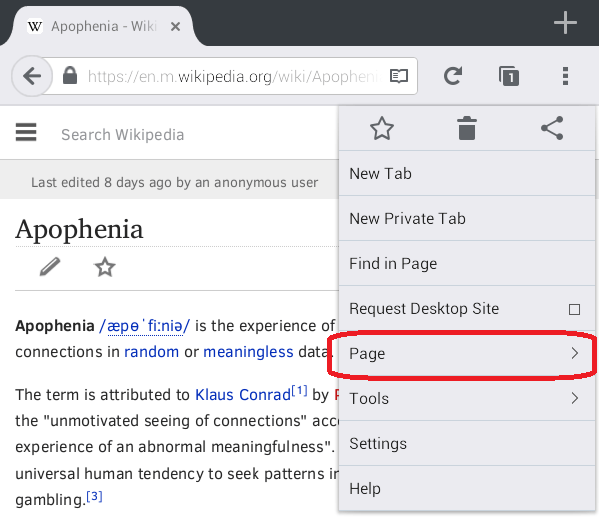 For example, you can view a page from Wikipedia. Once the page has been fully loaded, you can choose to switch it to “Reader View”. The advantage of switching your page to Reader View is that it removes any unnecessary element from the page. Therefore, the page won’t look messy once you’ve converted it into PDF. While viewing the page on Reader View, press the Menu button in Firefox and then select “Page” from the menu. Under the “Page” menu, select “Save as PDF” and that’s it. 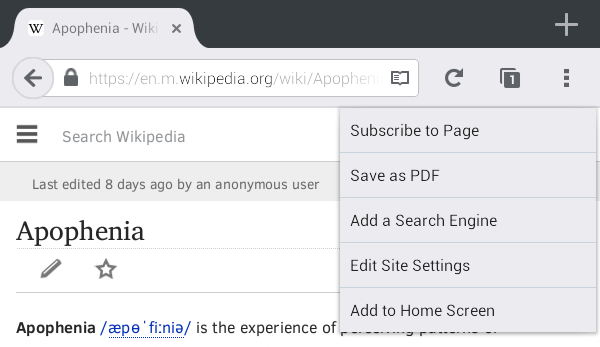 Firefox will automatically download and save the web page as a PDF document. You’ll get a notification once it’s fully downloaded. Use your File Manager or Downloads Manager to locate the file and view it using your device’s default document viewer.